Do yo need more clients and get your website visible in Google, Bing, Yahoo and social media networks? You’ve definitely come to the right place! We are the Sydney SEO Agency your business needs. We are experts in everything from Search Engine Optmisation, Google AdWords, Social Media management to reputation brand management and web development. SEO optimisation services – our main goal is to get your website to the top of search engines like Google. AdWords – don’t overpay for empty clicks. We will optimise your PPC campaign for the best results at the cheapest price. Social media marketing – get your business social with our viral social media strategies. Check out our Facebook page! Web design – we create websites that last for ever! Get in touch with us to see some examples. Are you someone who is concerned about ensuring your company’s online marketing success but are unsure of the following questions? How to get your website or company to become recognised on the internet? What to do in order to prevent the ever increasing number of internet surfers who do not make any purchases? How to keep your success story known to the public? What are the best keywords to use in order to get your website to be among the best and most visited on the internet? If you wish to find the right answers to any of these questions and any others in relation to the online marketing program of your company with regards to Search Engine Optimisation (SEO) services, then we are Sydney’s best SEO service provider for you! We specialise in everything that has to do with making your website visible to potential customers. 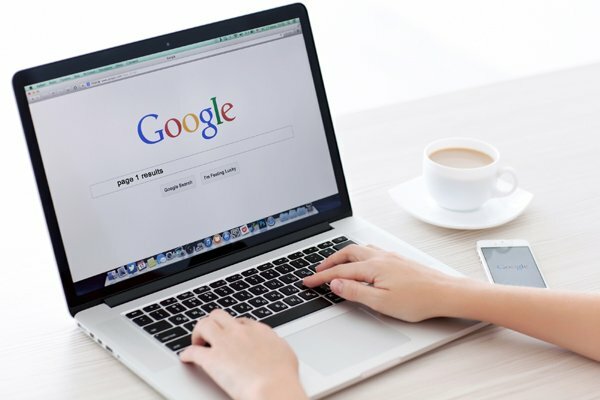 Internet search engines have a laid down criteria that they make use of when it comes to the visibility of a particular site or company, and as a result, we have made it our responsibility to help each and every one of our highly esteemed clients to meet those requirements. We are an SEO company based in Sydney. We are a professional team capable of collaborating with all kinds of business (big or small.) Our experience in SEO assistance has provided us with the chance to really know what companies need in order to be regarded as being successful. 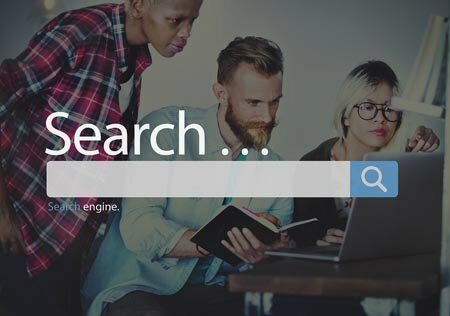 Getting your product or company to become visible in the top 10 search results in any of the popular search engines (Google, Bing and Yahoo) is a crucial step to ensuring your company’s online SEO marketing success. This highlights the importance of effective Search Engine Optimisation management meaning that you should not settle for anything short of the absolute best when it comes to SEO services. 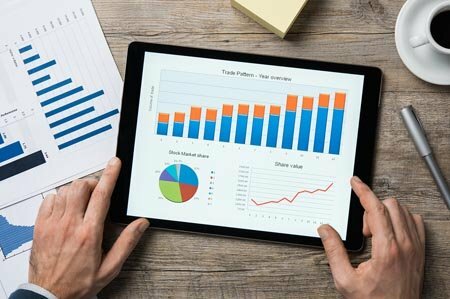 Research: This involves carrying out various studies in order to become familiar and aware of the kind of services that your business provides so that the right keywords can be used. Design: Our design program will seek to ensure that your site is not just any ordinary site. We give you the best in website development and designing. Implement: After engaging in the necessary research and design on your site, we launch it, and the average search engine positions of any of the sites we manage are not below tenth. Sustain: Once all necessary updates to your bespoke online marketing program are established, SEO Sydney experts are on call to help with any kind of SEO assistive services that your site might need and to answer any of your questions. A free SEO quote is just a click away, so, why don’t you take that bold decision today and start enjoying the benefits of successful SEO marketing in the shortest possible time. We also offer customized SEO Packages, especially with social media management.